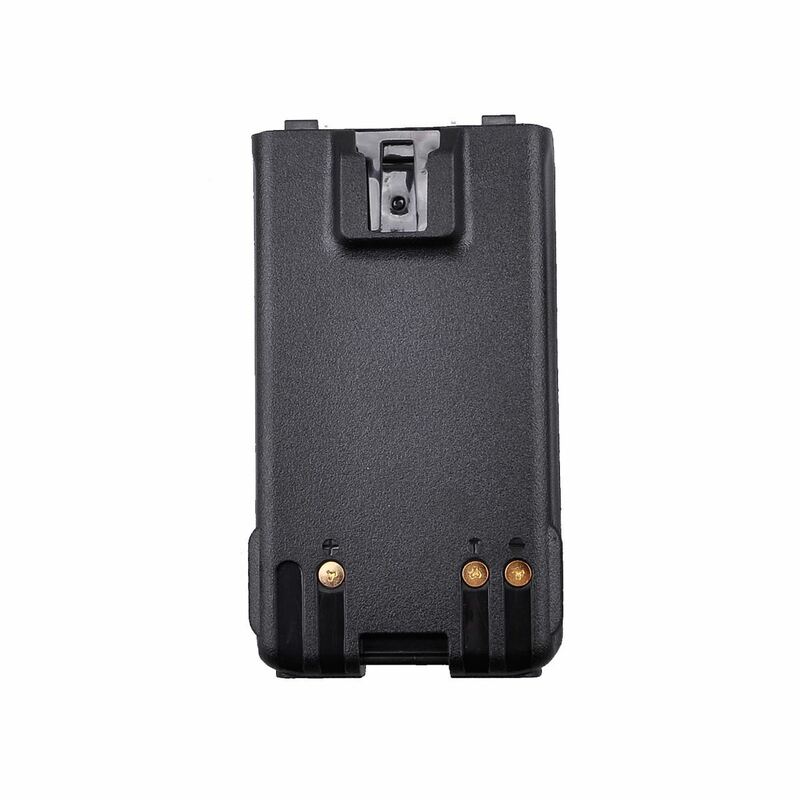 對講機專門店,409 Shop,motorola walktalkie. 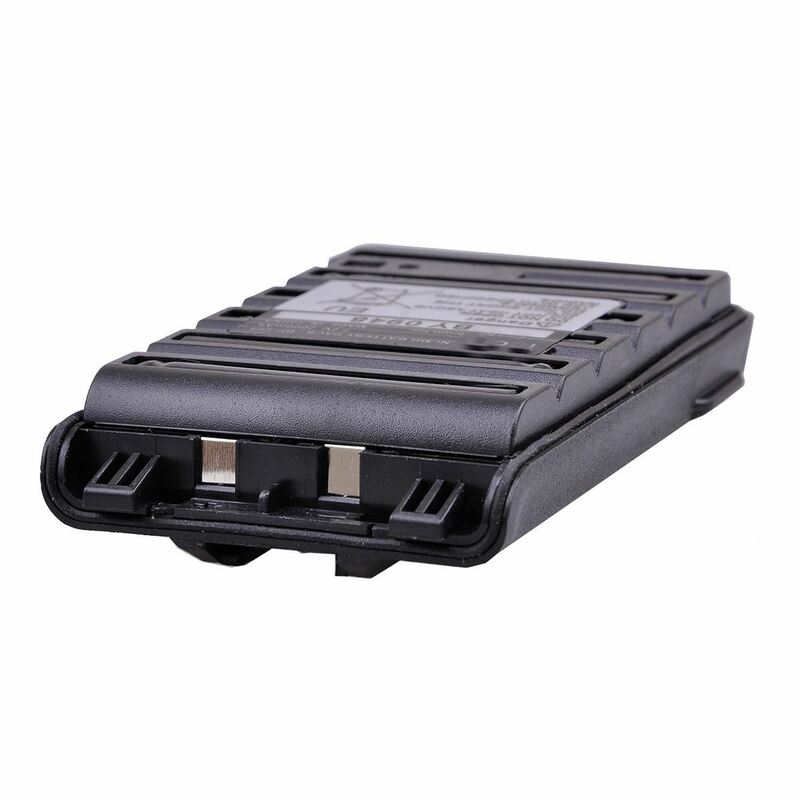 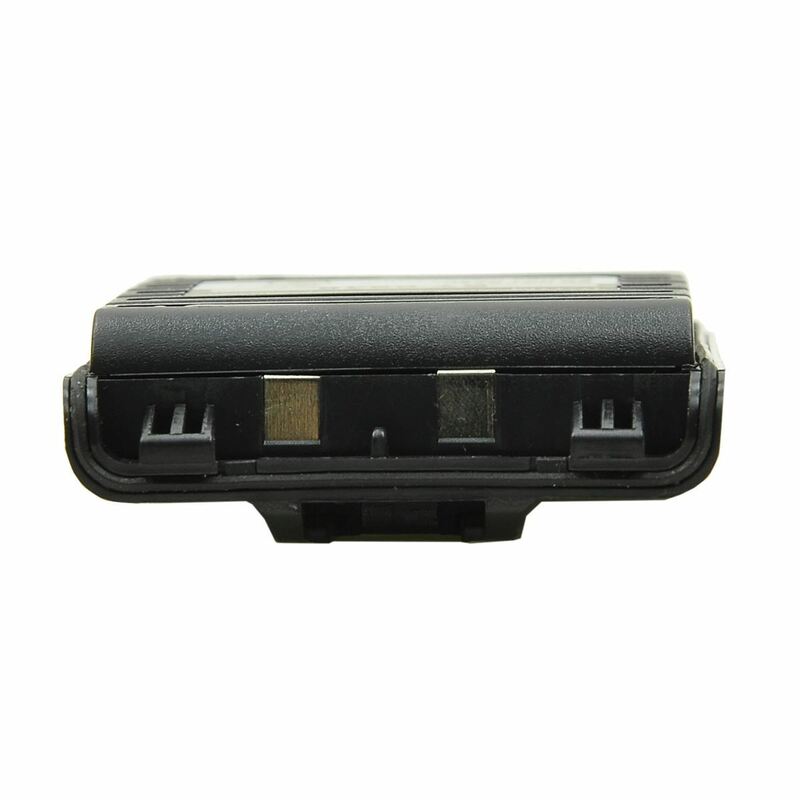 對講機專門店,409 Shop7.2V 2000MAH NI-MH BATTERY FOR ICOM BP-264 for IC-V80 HT radios, etc. 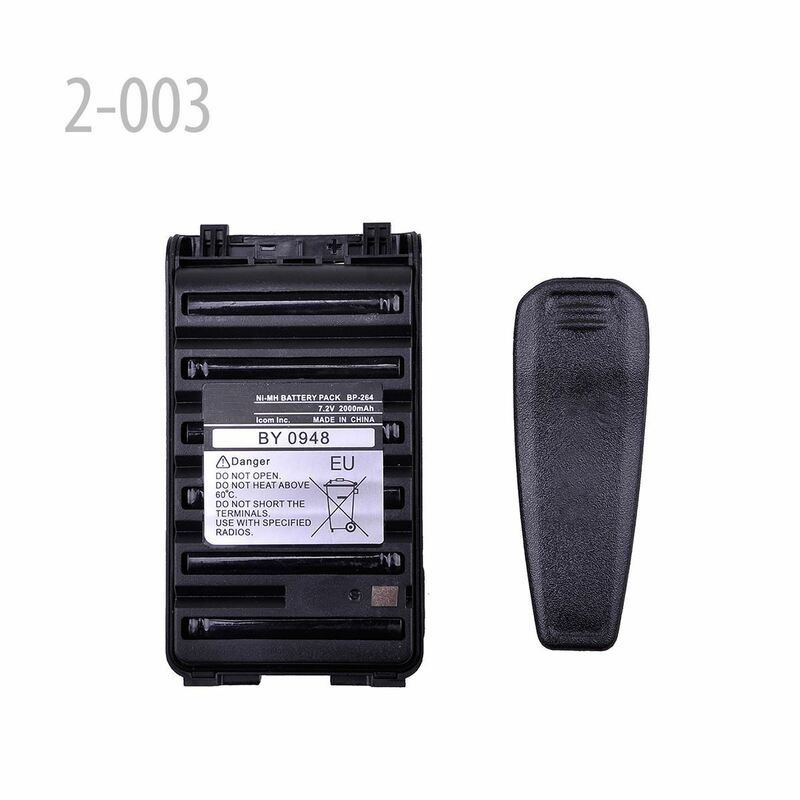 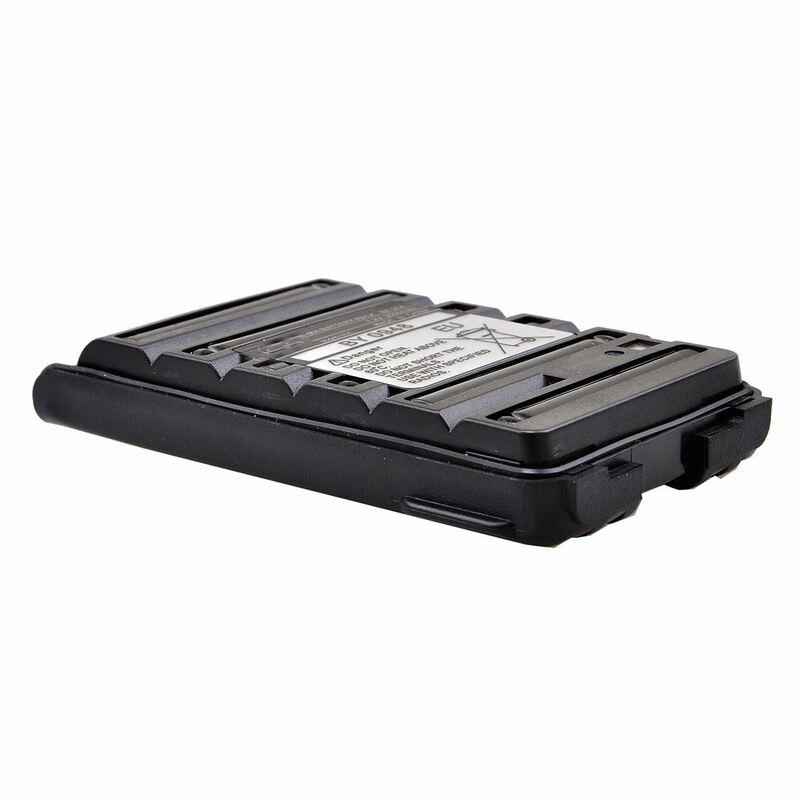 7.2V 2000MAH NI-MH BATTERY FOR ICOM BP-264 for IC-V80 HT radios, etc. 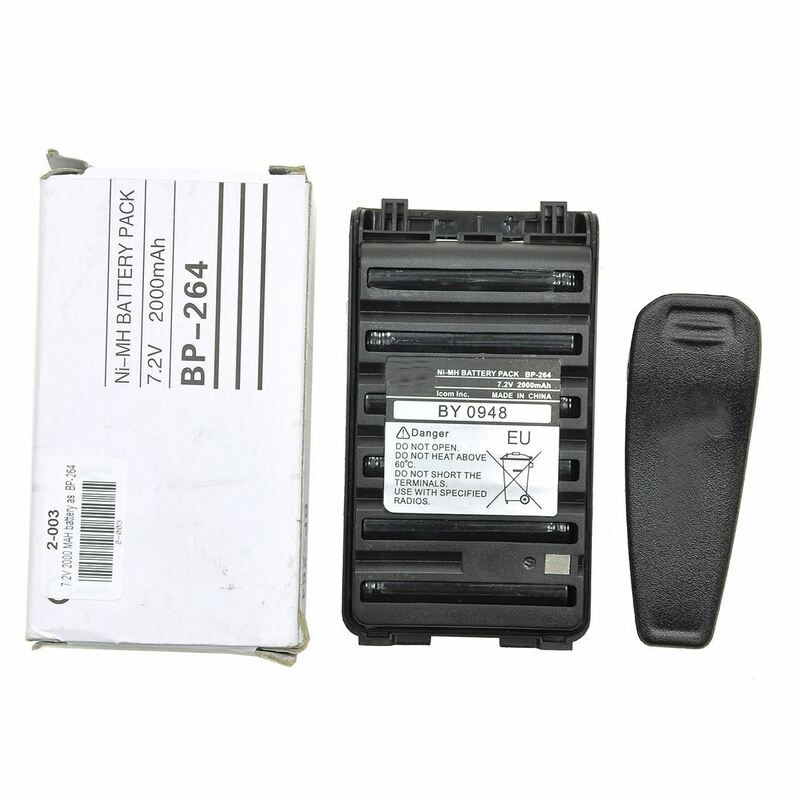 IC-V80 & IC-T70 radios (worldwide versions).